For all of the football fans who plan to watch games this summer in the legendary meat restaurant Bochka, chef Igor Bednyakov created a new meat platter «Time to mEat». 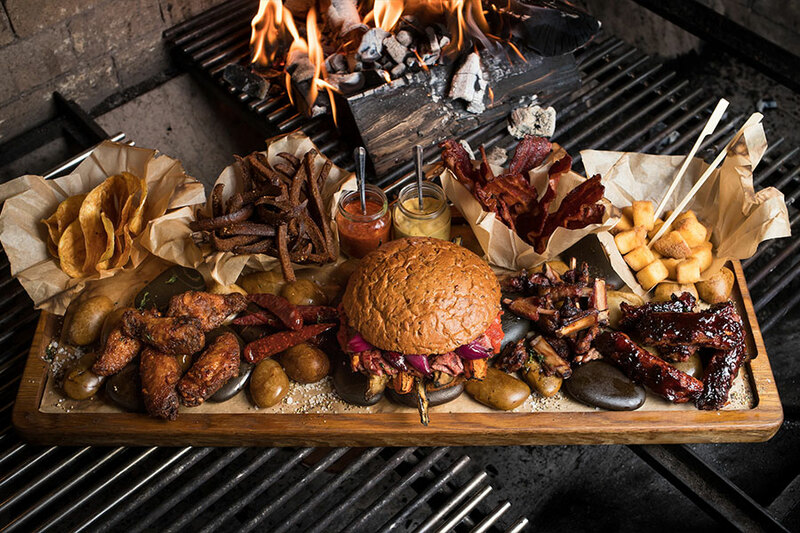 The platter includes all-time favorites of the fans from different countries: beef jerky, grilled sausages, crispy chicken wings, BBQ pork ribs and a huge steak burger with marbled beef, grilled aubergine and homemade bell pepper sauce. In other words, it is all one may ever need when watching a football match on the screen. The set is perfect for 4 persons and costs 2490 rubles. Guests may order it at any time in «Bochka» as the restaurant is open 24/7. Plus receive a complimentary pint of fir ale that is exclusively produced for Bochka when ordering the platter.